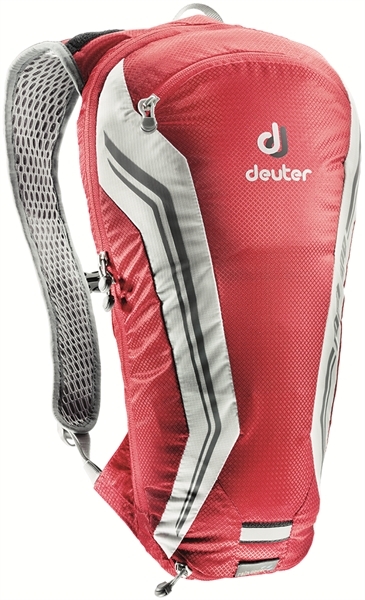 Product information "Deuter Road One fire/white"
A backpack specifically for racing cyclists! In the minimalist, streamlined companion can be a light rain jacket, camera and first-aid kit stowed. With the narrow, thoughtful cut without waist belt one also has access to the lateral jersey pockets. Now there is the popular pack in a fast red. Related links to "Deuter Road One fire/white"
Customer evaluation for "Deuter Road One fire/white"
Goodyear Newton Ultimate Dynamic RT Tire 29 x 2.6"